element analysis. These models of components are available online to download and use. 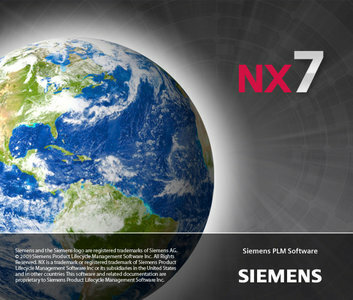 We first released the tutorial for Unigraphics 18 and later updated for NX2 followed by the updates for NX3 and NX5. This write-up further updates to NX7.